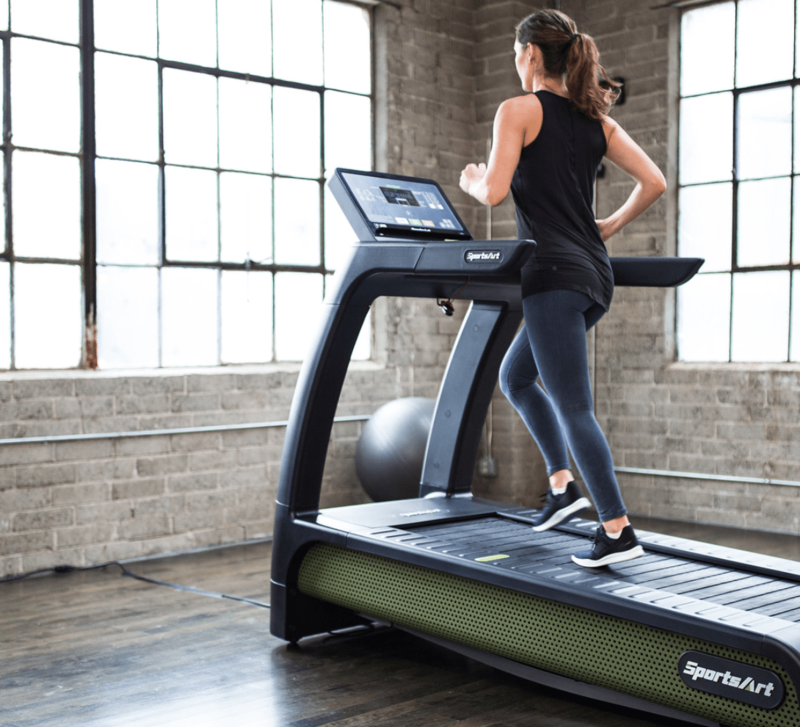 Sportsart has created new sustainable treadmills that actually produce energy as gym-goers run on it. As the treadmill belt circulates with the runners’ steps, energy is produced by the micro-inverters within the machine. Over 60 million Americans have gym memberships. When you consider all of the power it takes to run the equipment in gyms across the country for this many people, the numbers become astounding. Just a single treadmill uses 1.8 kilowatts per hour, which adds up when you consider that each gym uses roughly ⅓ of their space on cardio machines. Not only do these energy-sucking machines cost money, but they also affect the health of the environment. Each time energy is produced and used, greenhouse gases are emitted. CO2 levels are raised from the emissions, which pollute the atmosphere and pose as a threat to animal populations and local ecosystems. These sustainable treadmills are definitely a step in the right direction. 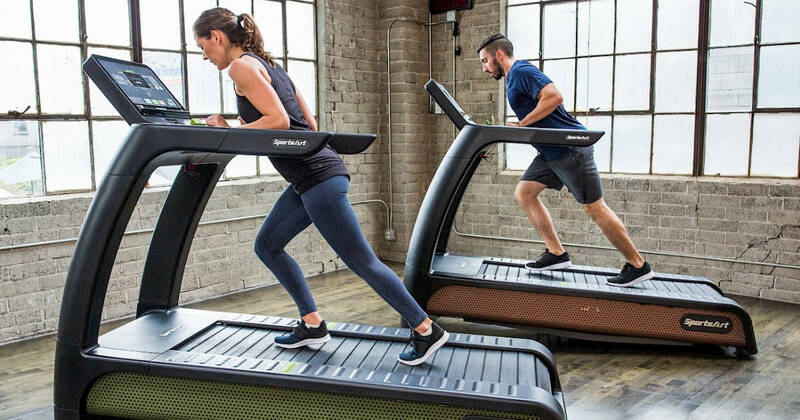 Their energy-producing abilities create a net improvement of 200 watts of electricity compared to traditional treadmills, and they look and work virtually the same. If the treadmill is your machine of choice, look into which gyms are using Sportsart’s eco-friendly version. When you look at Sportsart’s sustainable treadmill, you won’t find anything remarkable looking about it. It still displays your cardio information on a screen and the belt appears pretty typical. But look at the mechanics of it, and this treadmill is certainly not run-of-the-mill. Sportsart’s sustainable treadmills convert the kinetic energy of the runner to make electricity. Each hour that the treadmill is used can produce up to 200 watts of energy, which is more than it takes to run a traditional treadmill. This is all made possible by the inclusion of a micro-inverter within the machine, similar to the ones used in wind turbines and solar panels. With machines powered by electricity, there are two types of power currents: DC and AC. The DC, or direct current, flows in a single direction consistently. AC, or alternating current, periodically switches direction. The sustainable treadmill is able to turn the harnessed DC power into AC power, thus putting produced energy back into the machine itself. You now can witness the energy you generate with all your exercise. The implementation of these machines into gyms across the world is really a no-brainer. There’s no installation cost, because the machines are just “plug in and play.” The only thing that gyms may need to do is hire a professional electrician to add extra circuits to handle all of the additional electricity being generated. Sportsart’s treadmills also come with a warranty, and the cost to produce and purchase is the same as traditional machines. Sportsart’s sustainable workout machines aren’t limited to treadmills either. They also offer elliptical machines, upright bikes, recumbent bikes, and spin bikes. According to their website, they even speculate that adding just 10 of their eco-friendly machines could save gyms an average $1,600 a year. When people think of global warming, they often think of things such as car fuel and coal burning. While these are some of the most detrimental to the environment, it’s important to keep in mind the greenhouse gases given off by one very important everyday commodity: electricity. 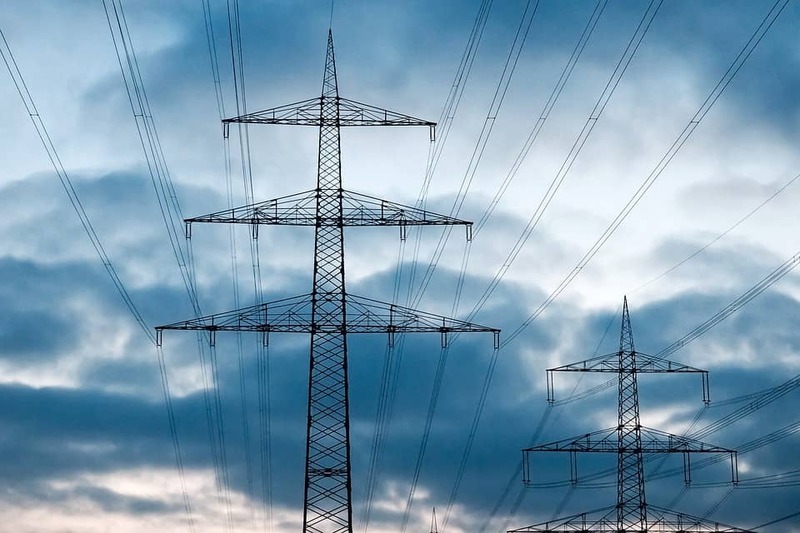 Electricity gives off a significant amount of carbon emissions. In fact, 68% of our electricity comes from burning fossil fuels, which contributes massively to global warming. So every time you run the dishwasher, washing machine, and heating/cooling systems, carbon emissions are being set free into the atmosphere. We’ve all received high energy bills, especially during the winter. While no one loves opening the mail to find a huge bill, there’s a much more important aspect to consider: Hidden costs. Also known as externalities, these hidden costs are not represented in their market price. Instead, they’re the costs of many different health problems, from asthma to cancer. Health concerns are on the rise now that people have discovered that every point on the fossil fuel supply chain can be detrimental to health. When considering the impact of electric alternatives, it's important to understand the fuel sources of your local power grid. Gyms are just one of many different facilities with a large carbon footprint. There are many different factors in our daily lives that contribute to global warming, from our grocery shopping to transportation. But with some simple lifestyle switches, you can greatly reduce your carbon footprint and help preserve the health of the environment. As time goes on, it becomes more imperative than ever that we take energy usage seriously. America alone uses almost 20% of the entire world’s total primary energy consumption. Making small changes such as implementing sustainable treadmills into our gyms will begin the process of moving towards a more eco-friendly world. Although these exercise machines won’t be the answer to our problems, they can be a catalyst for change. More and more people will begin to see the possibilities of environmentally-friendly alternatives, with little to no cost to implement. Once people realize the affordability of going green, it’s just a matter of time before we see a much-needed change in the world.